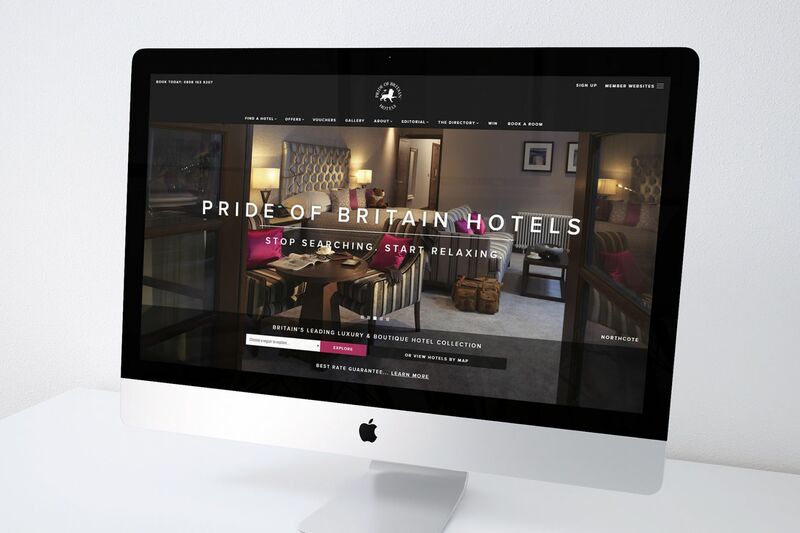 We are delighted to have been working with Pride of Britain Hotels for so many years. 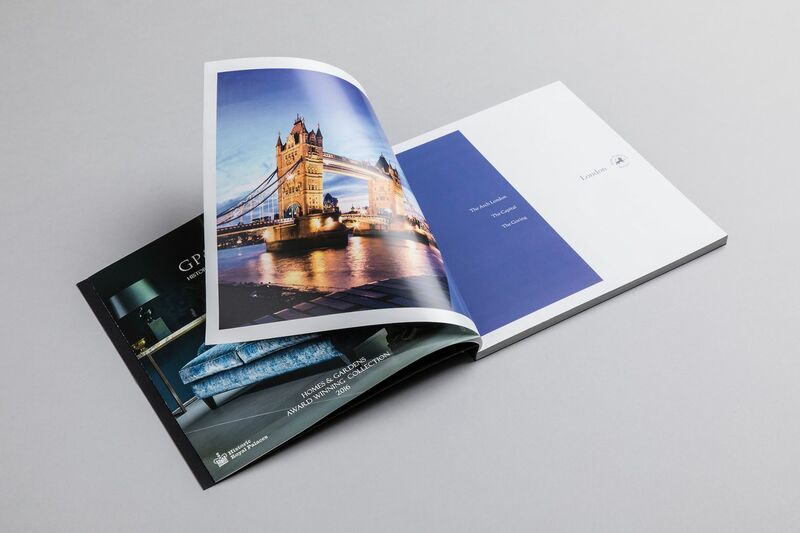 During that time, we’ve delivered exceptional brand, strategy, design, print and digital projects and we’re very proud of the partnership, based on loyalty, commitment and trust, which has developed. 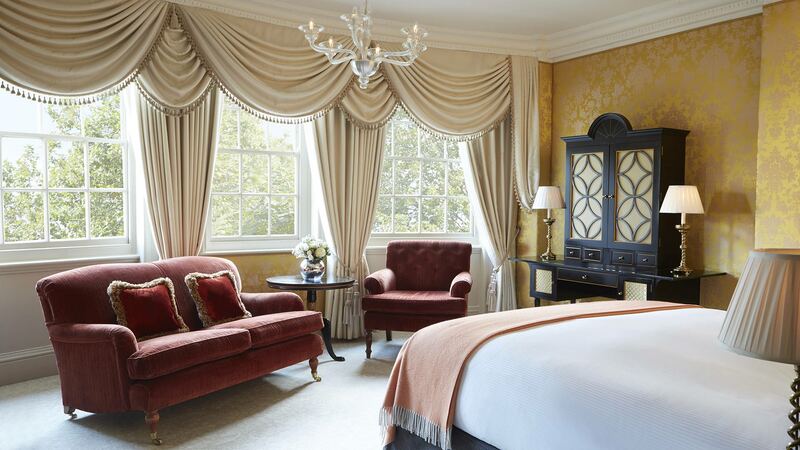 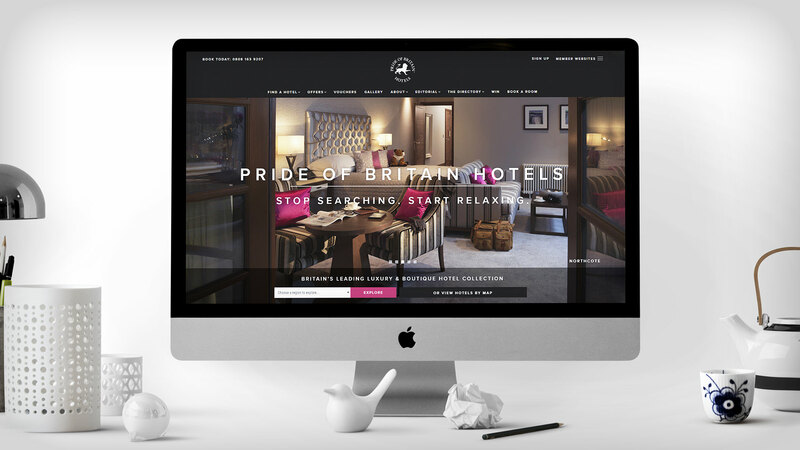 Pride of Britain Hotels is at the forefront of the hospitality field, bringing together outstanding leaders with a wealth of experience in its collection of 50 of the most luxurious hotels in the country. 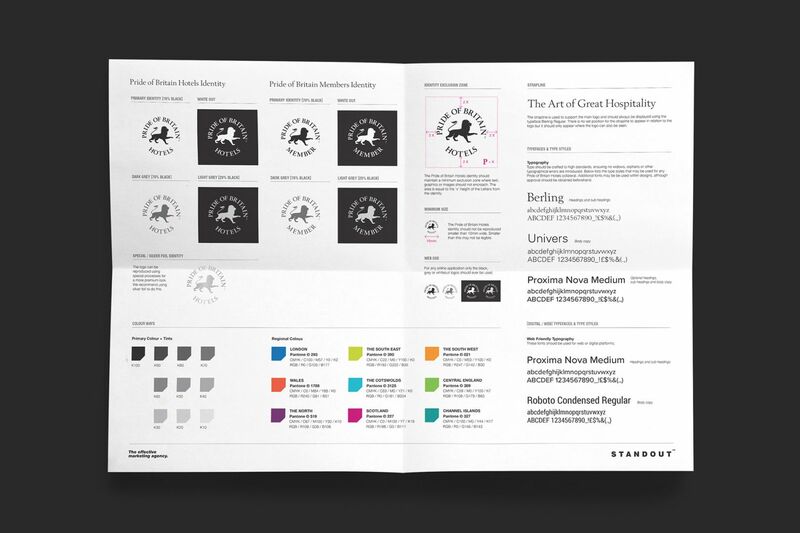 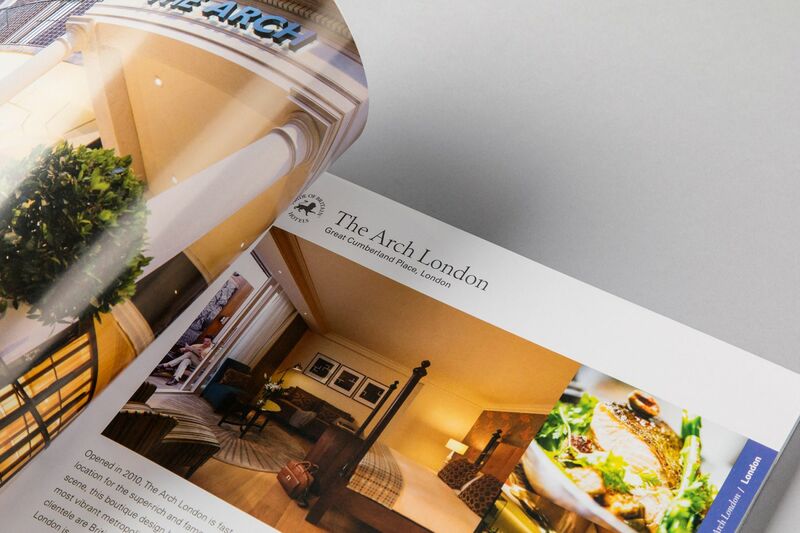 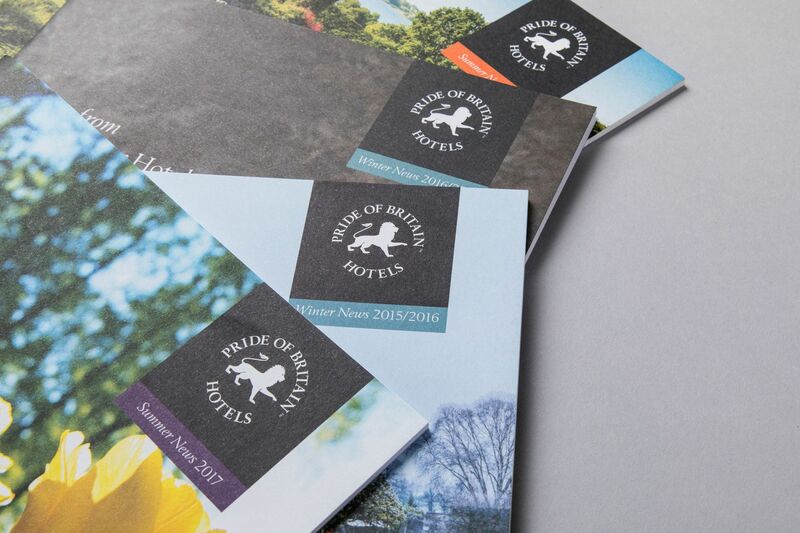 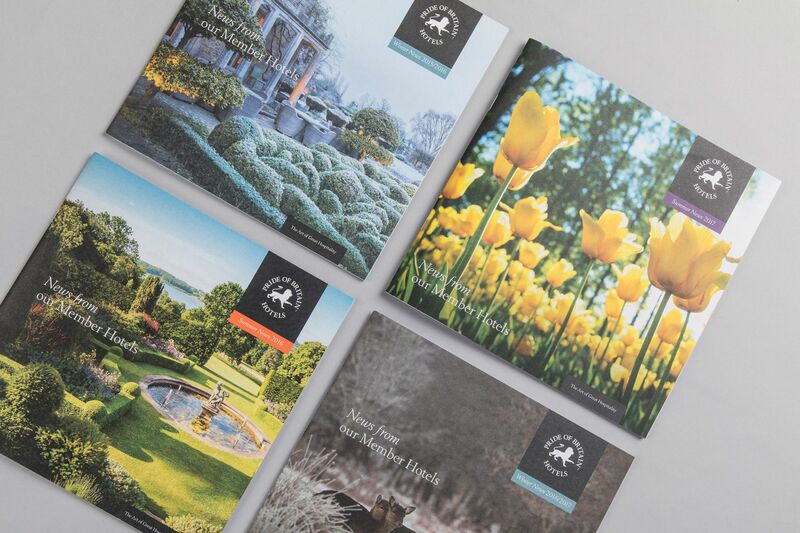 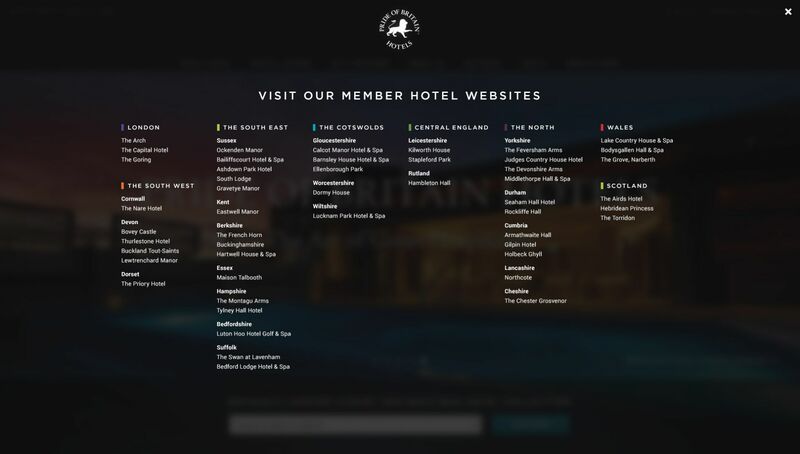 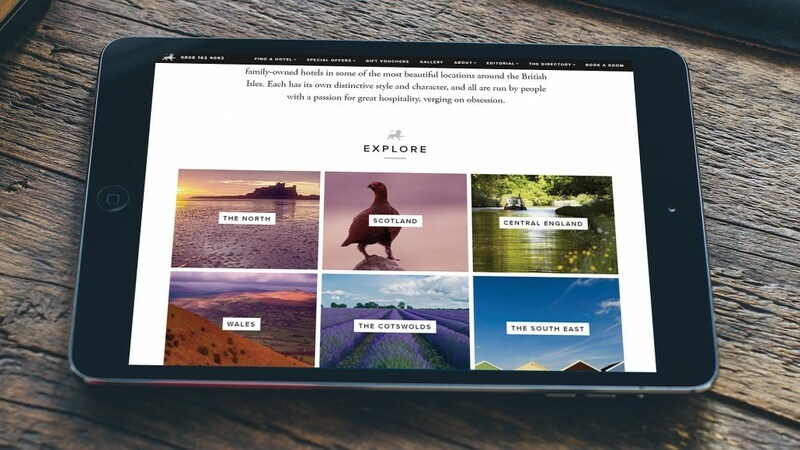 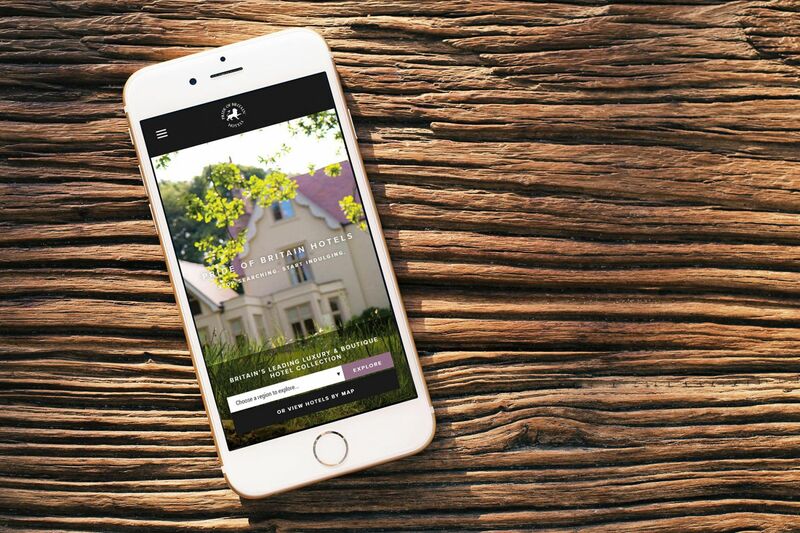 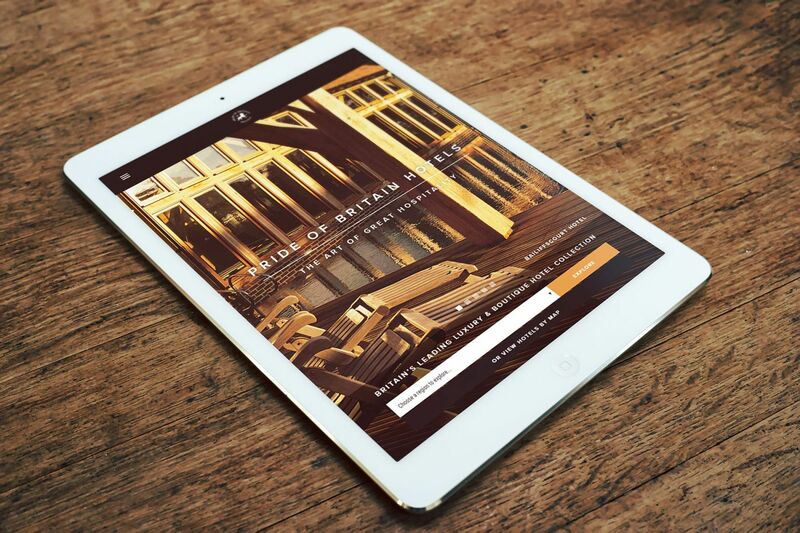 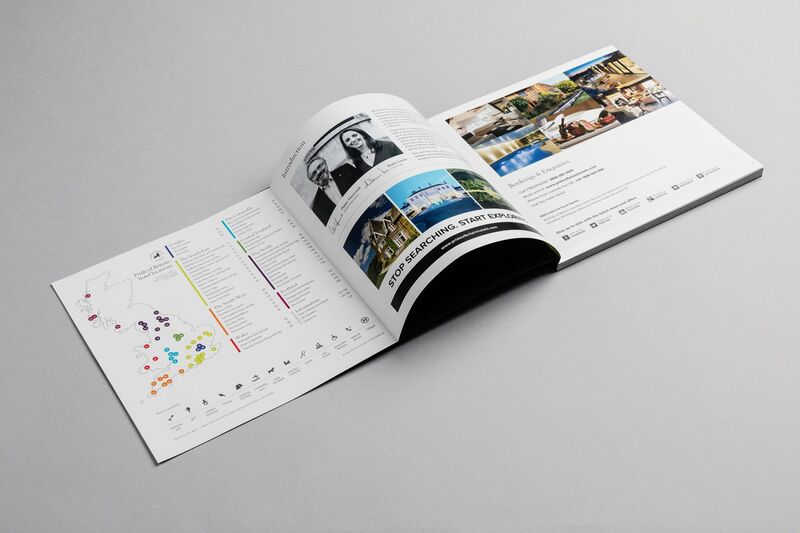 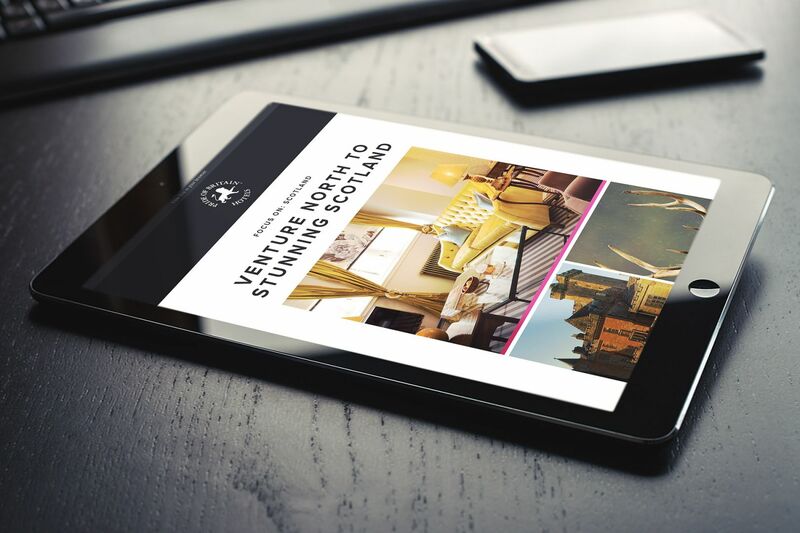 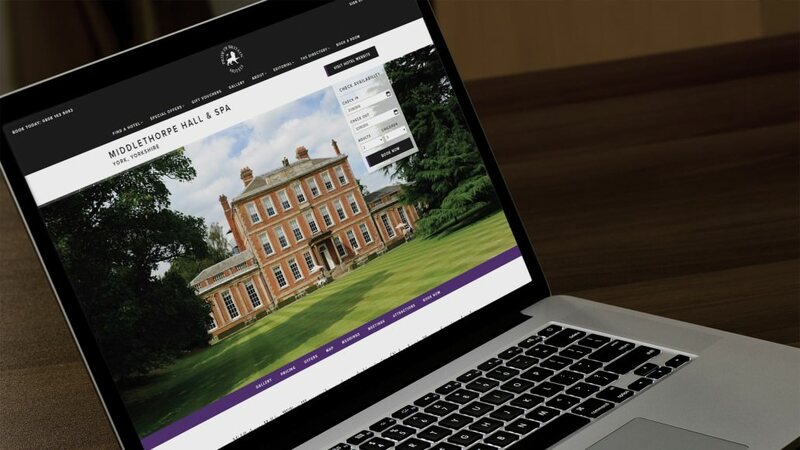 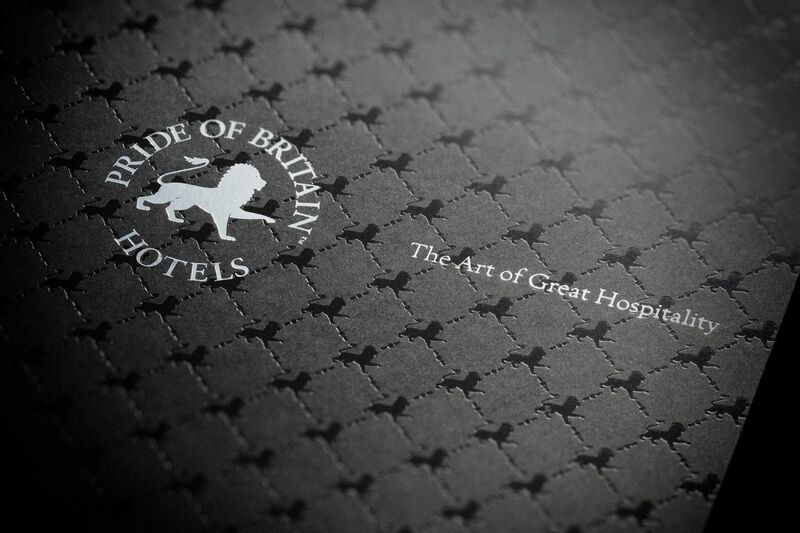 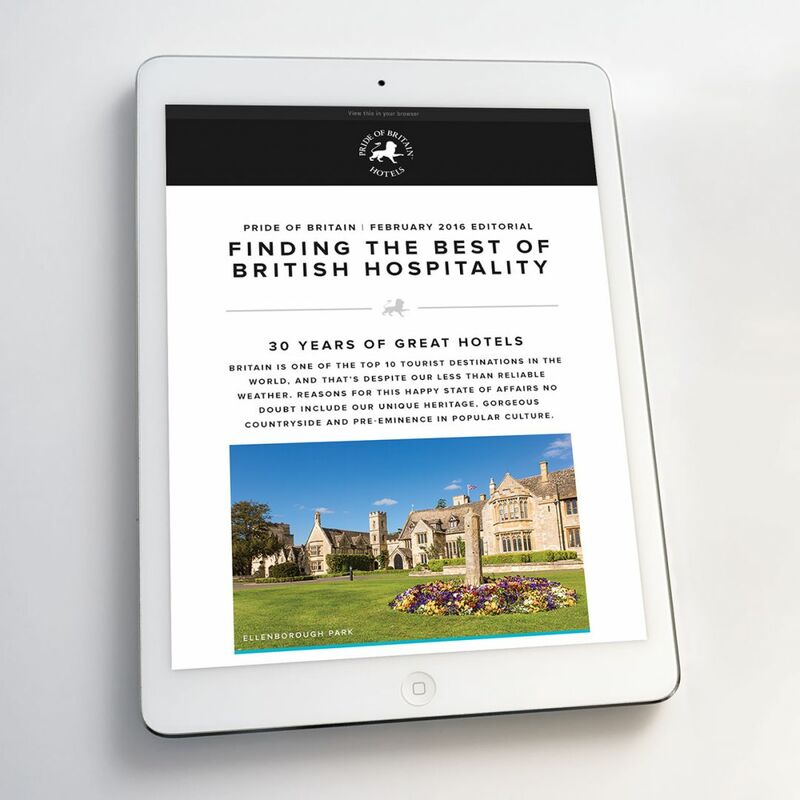 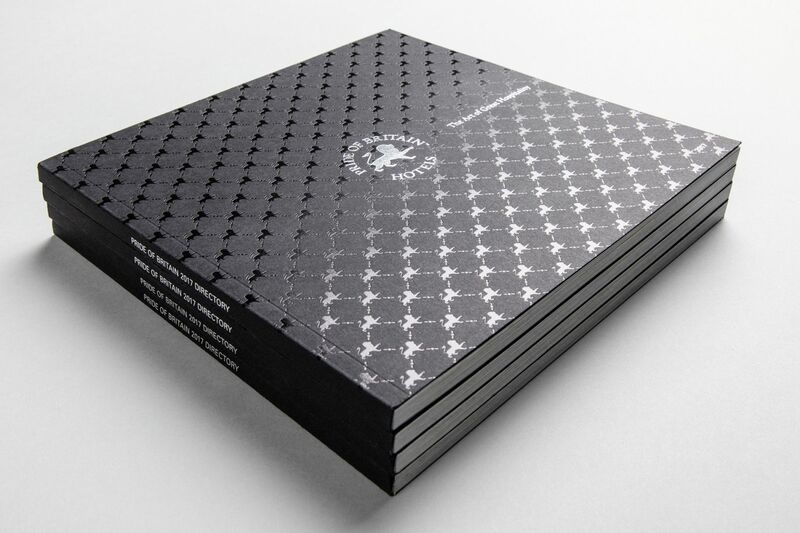 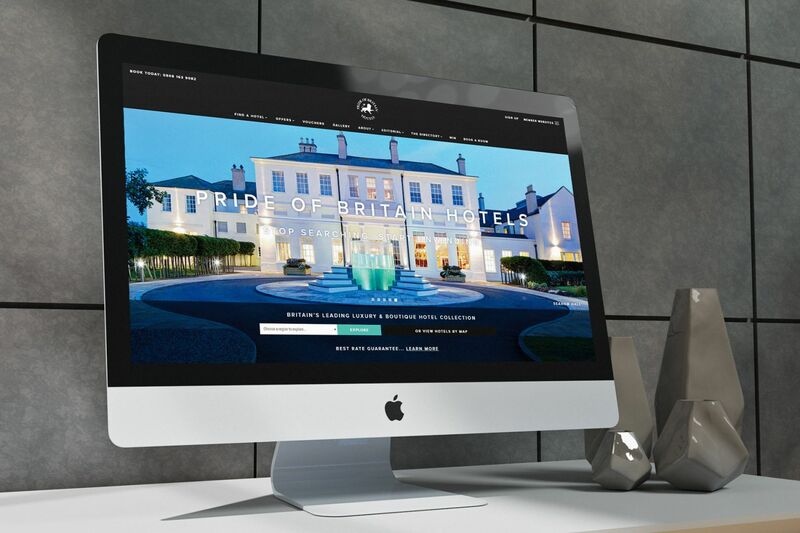 Our task is to keep the Pride of Britain Hotels brand relevant and in an industry-leading position, be it through delivering luxurious printed directories and newsletters, design and build of a first-class digital products, advising marketing strategy or brand development. 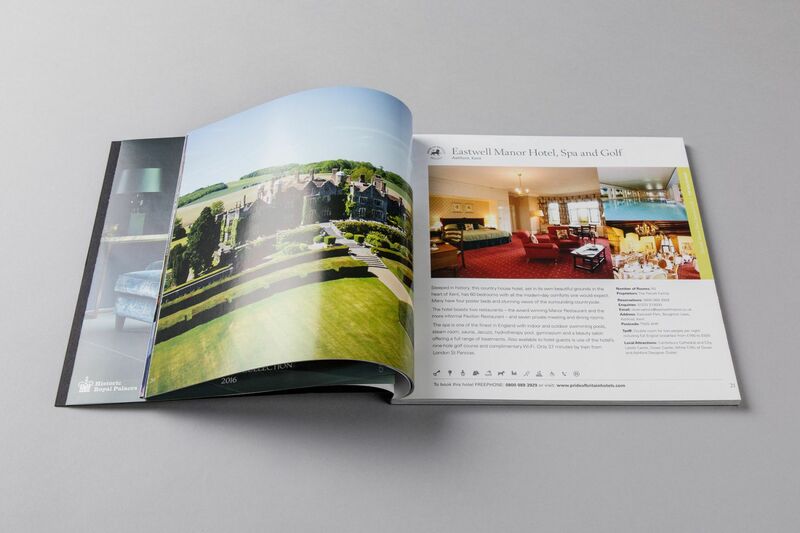 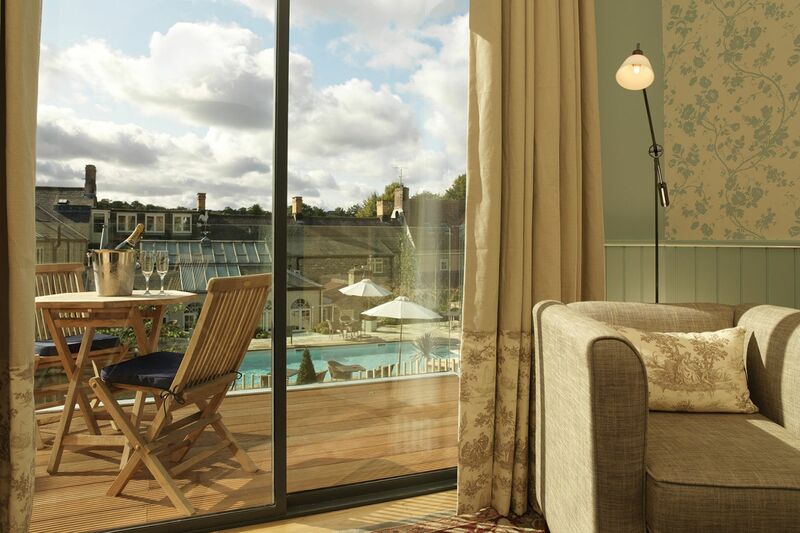 Working with a group of 50 hotels means we have access to some fantastic photography, which is absolutely key when it comes to promoting the properties. 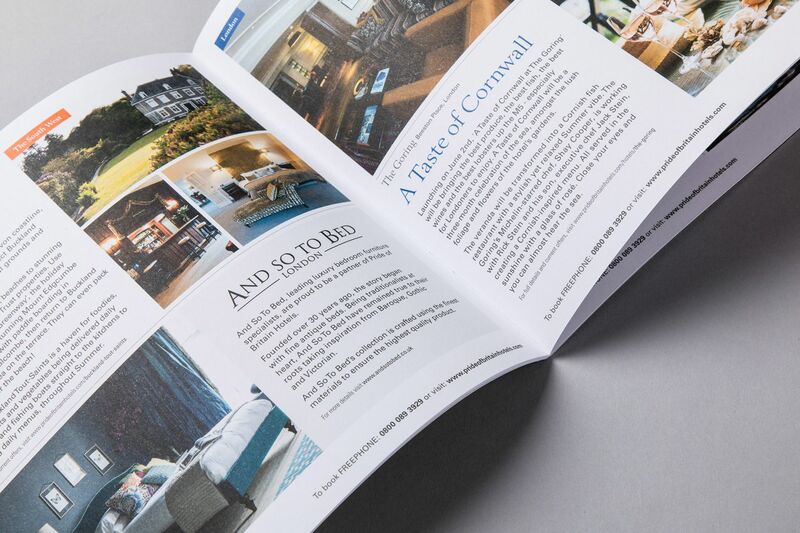 Great food, fabulous properties, luxury spas and breath-taking locations can almost sell themselves when shown using stunning imagery. 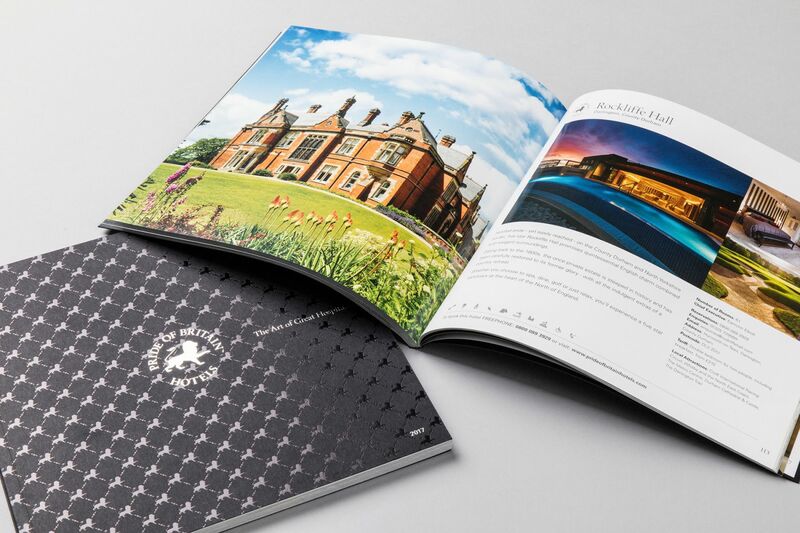 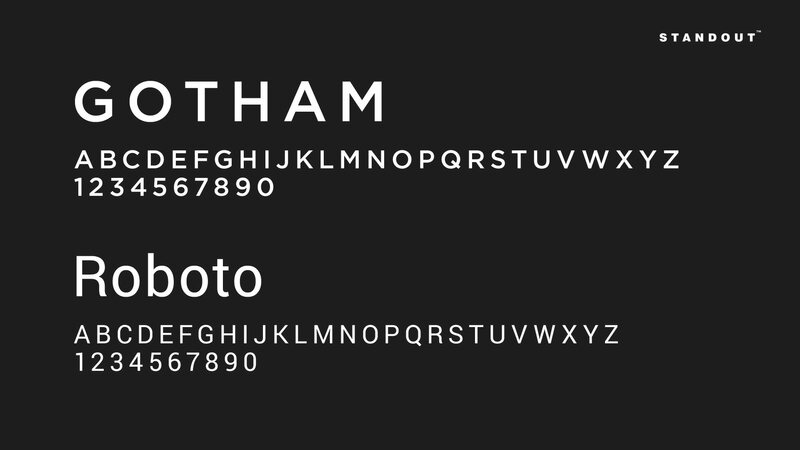 Please take a look through some of the examples of work we’ve done for the group, which covers a wide range of both digital and traditional channels.